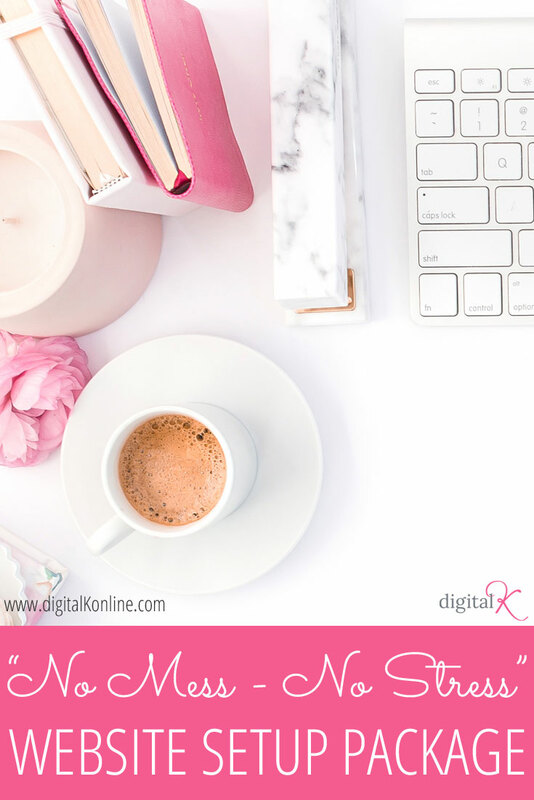 A couple months ago I introduced you to my custom website design package: “Envy This!” It’s a great solution for entrepreneurs and businesses that really want to “up their game” and have a website that is built with a strategy to help grow their business. But what if you (or your business!) are not ready for that just yet? I don’t know how to get my website to look the way I want it to. I don’t want to deal with the techy stuff that comes along with setting up a website. I don’t have the time to figure this all out! I’m just starting out – and I don’t have the money to invest in a custom-designed website. Setup 5 web pages and/or blog posts – including adding your content and images for you! Setup one newsletter opt-in on your website (installing the form code from your email newsletter provider). 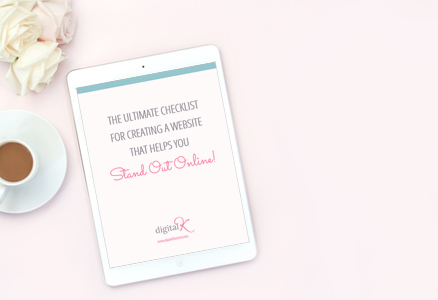 Get your website up-and-running already! This is your “Easy Button” for your website setup! 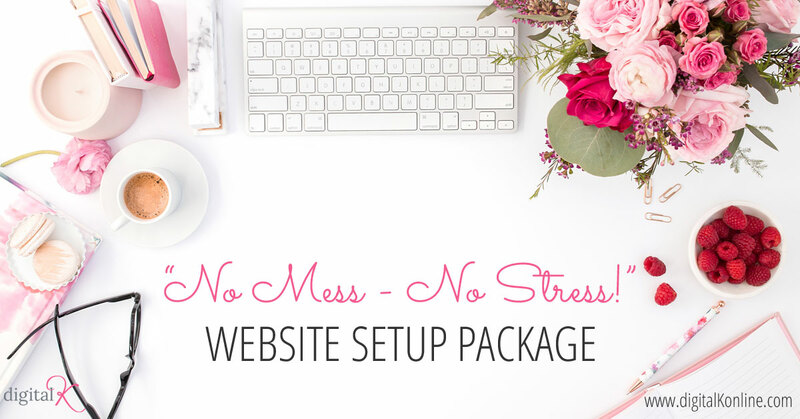 and then sit back and relax while I setup your website for you!